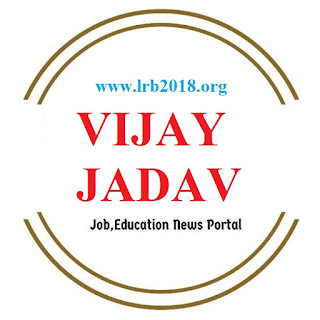 Welcome to Jadav Vijay K. India's most liked website on GK (General Knowledge), General Awareness & Current Affairs for aspirants and general readers. Jadav Vijay K. publishes relevant fact based Current Affairs Quiz almost dailybasis. Friends ! Now You Can Prepare By Listening for Any Competitive Exams Like GPSC,Bank,HTAT,TET,TAT,Clerk,GSRTC And Many more exams. we are now publishing General Knowledge in MP3 Format. So Now you can prepare any time by listening General Questions And Answers. So download It And Start Preparing. This Audio Is Created By Yash Dodiya.